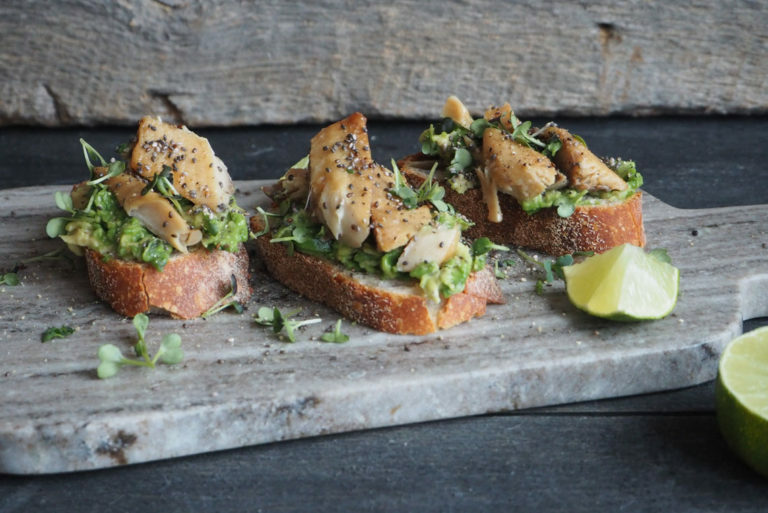 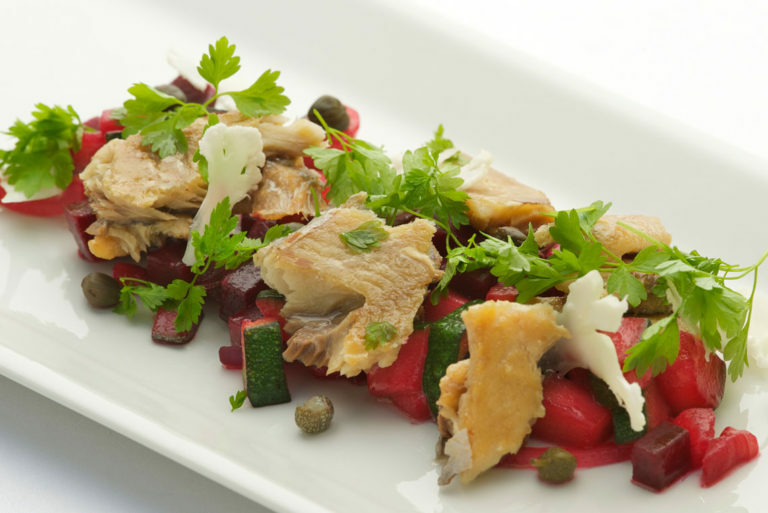 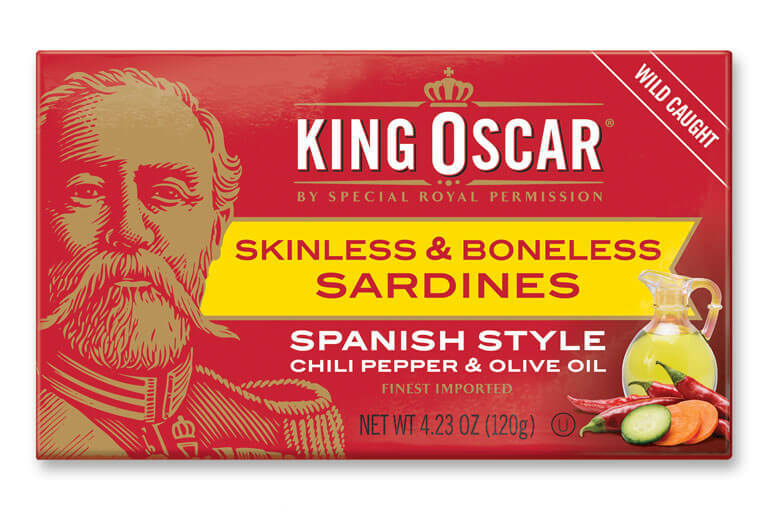 America’s hottest selling sardine just got hotter! 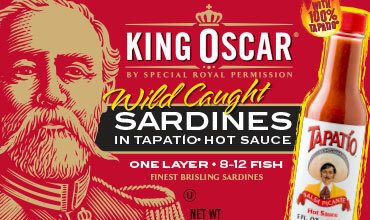 Try our all-new, premium wild-caught brisling sardines in 100% authentic Tapatio® Hot Sauce. 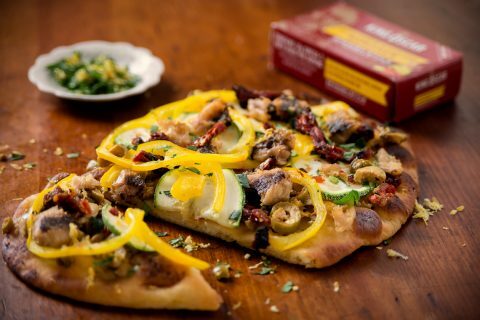 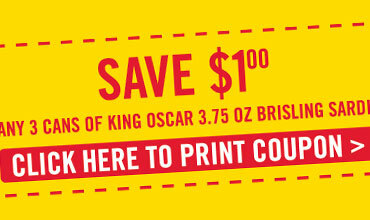 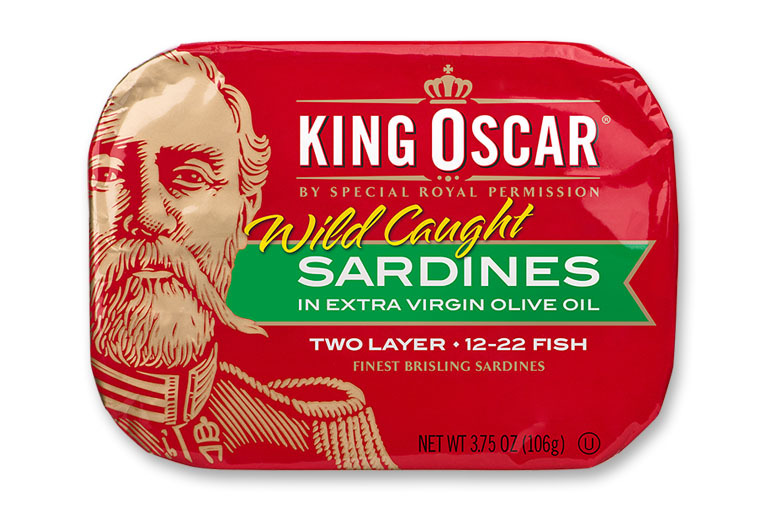 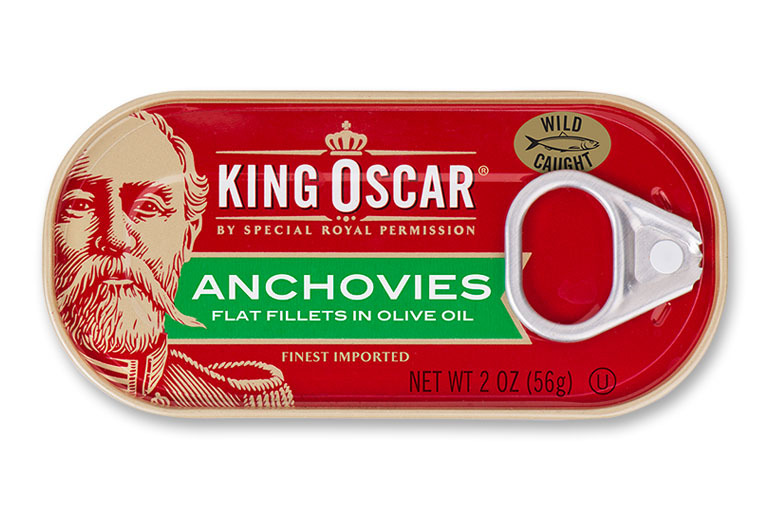 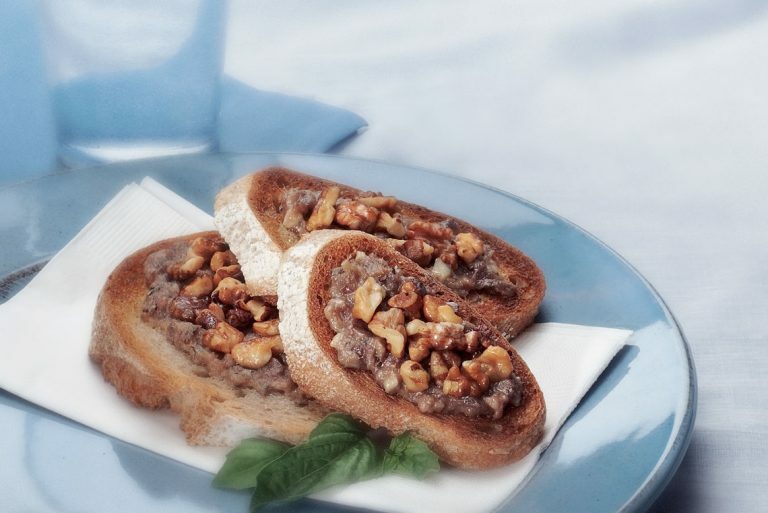 Visit our special offers page to save on your King Oscar favorites. 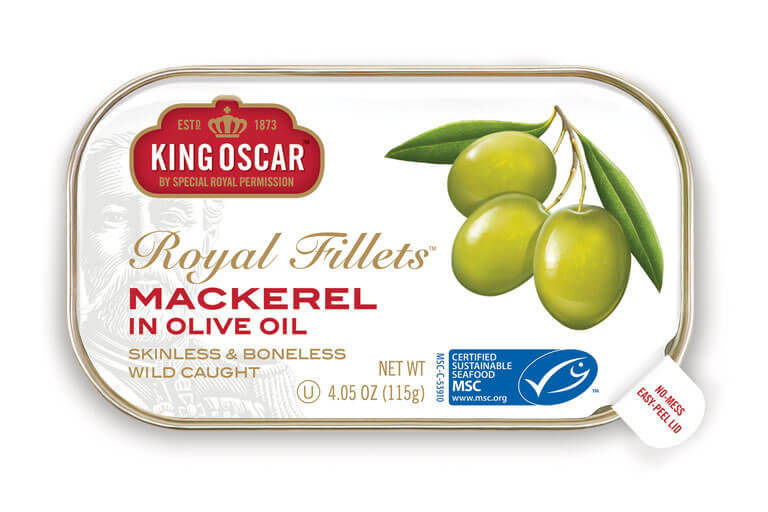 Our way of thanking you for your royalty loyalty, your way to get more for less! 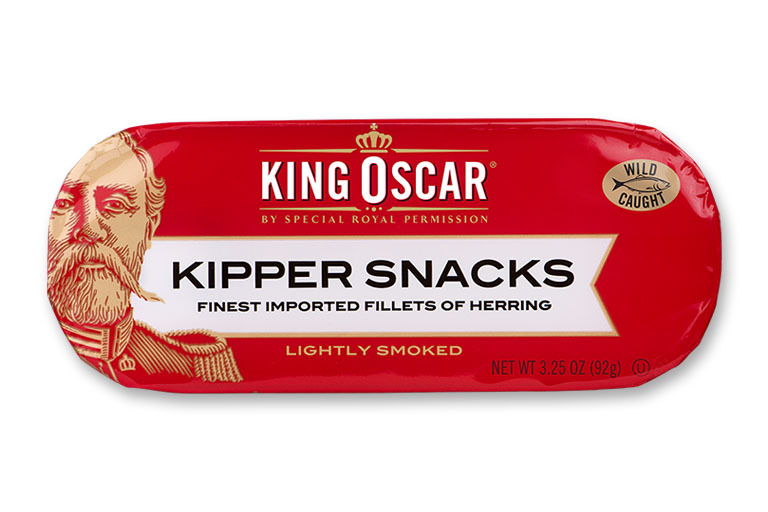 Want to know where to find your King Oscar favorites? 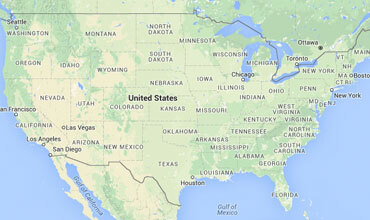 We are proudly carried by retailers from coast to coast and by major online retailers too.